Last week just we were treated to the most magical evening at the ballet. 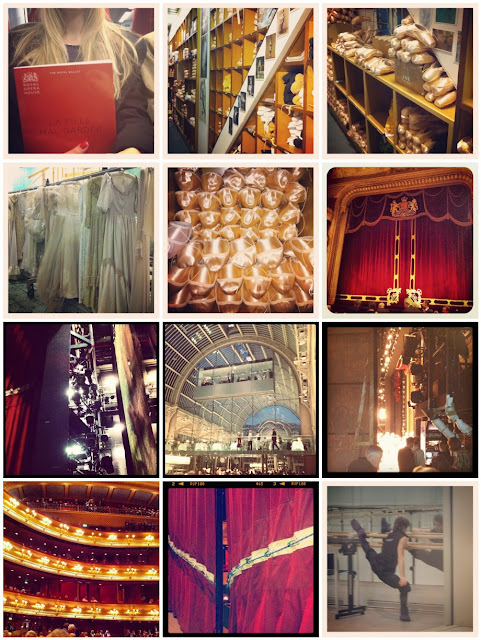 Not only was it to see La Fille Mal Gardee performed by the Royal Ballet at The Royal Opera House, but we were given the most amazing backstage tour by Ballet Master Gary Avis, oodles of champagne, a private box and we also went behind the scenes for the curtain call at the end of the performance to meet the lead ballerinas. 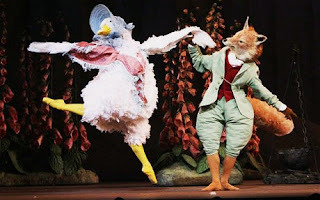 It is safe to say I'm now hooked on ballet and can not wait to take Honey, I think we'll start with Beatrix Potter!